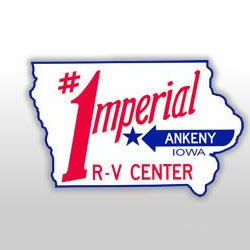 Description: Imperial RV Center offers large selection of parts & accessories. If we don't have it in stock, we can find it for you. Call (800) 444-1424.